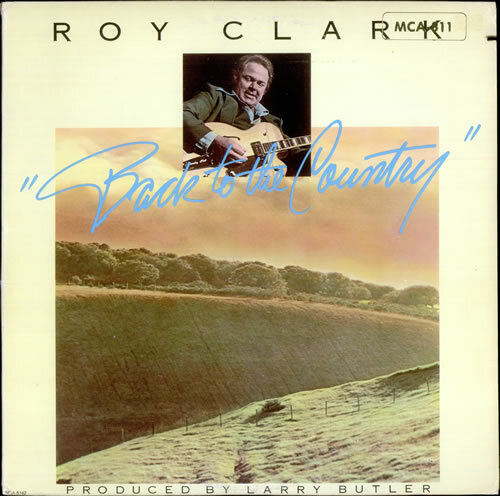 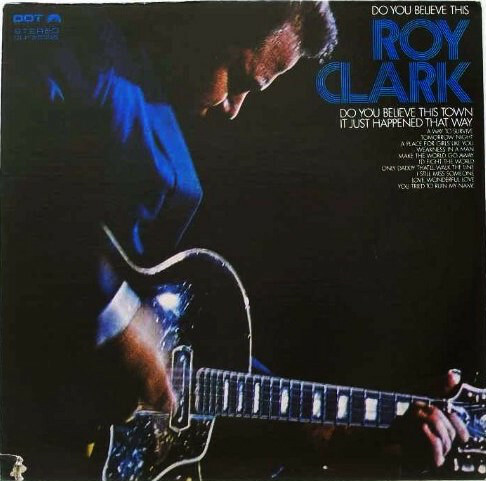 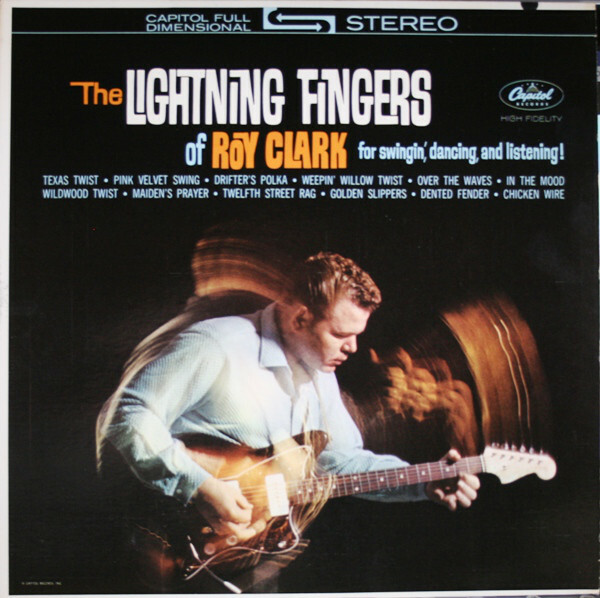 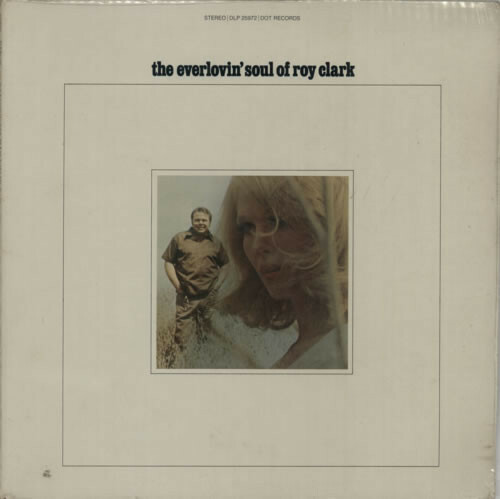 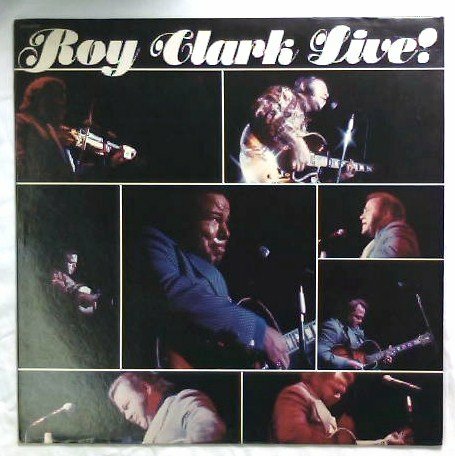 Roy Linwood Clark (born April 15, 1933 in Meherrin, Virginia) is one of the most versatile and well-known country music musicians and performers. 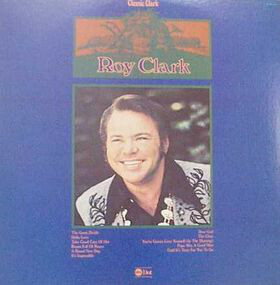 He is best known for hosting one of the first nationally televised country variety shows in the United States, Hee Haw from 1969 - 1992.Clark has been an iconic figure in country music, both as a musician and as a popularizer of country music. 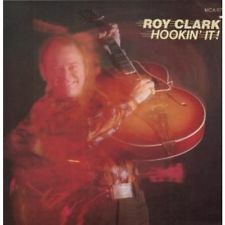 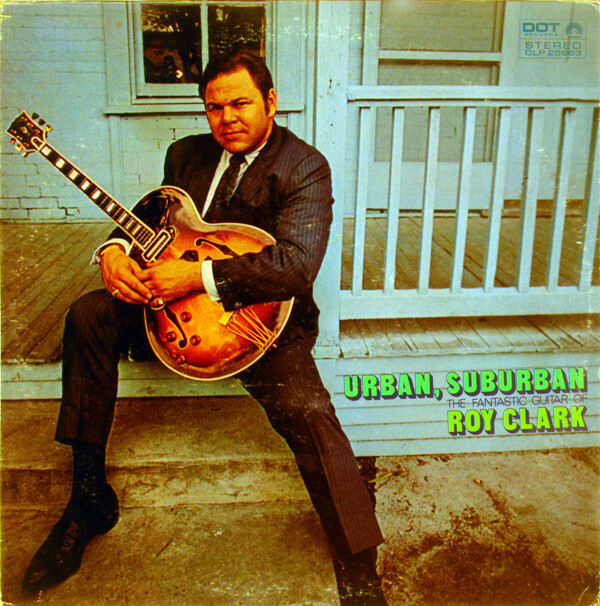 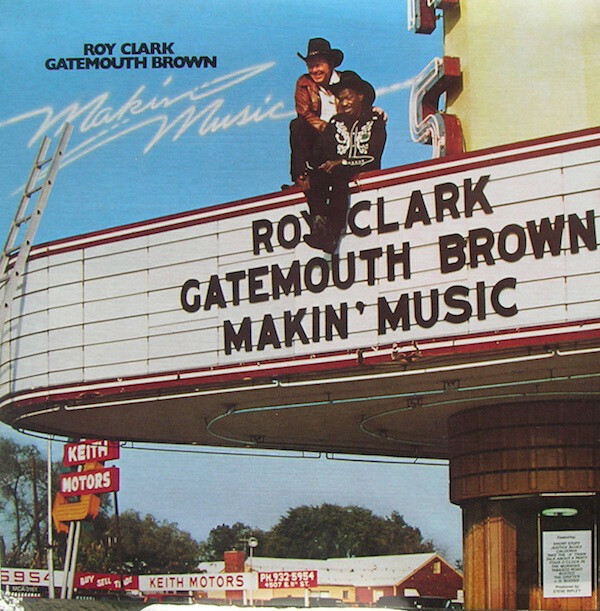 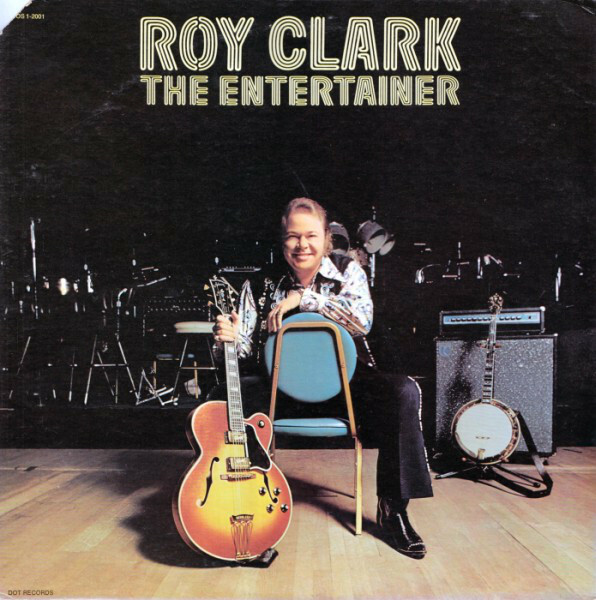 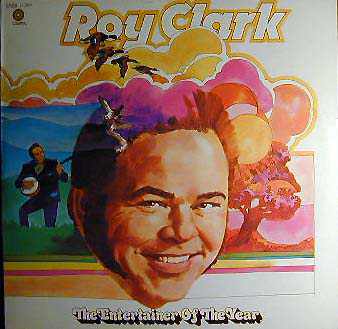 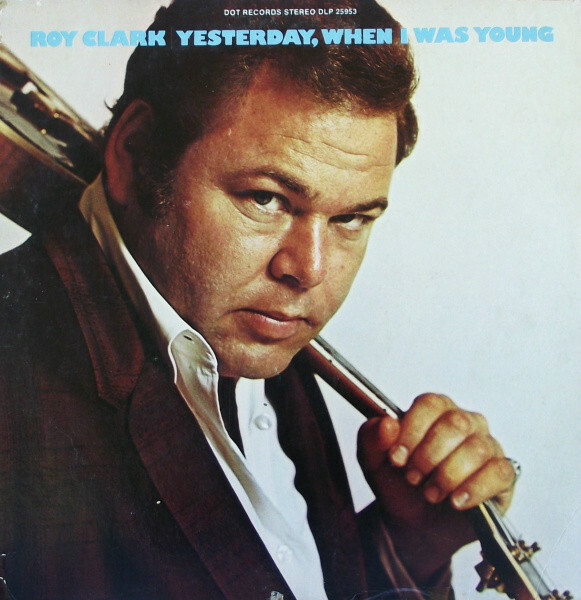 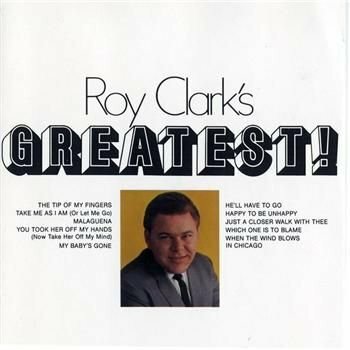 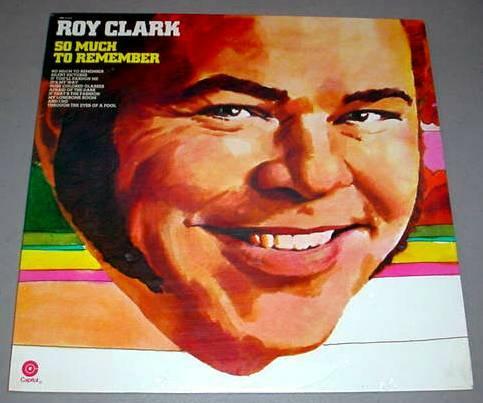 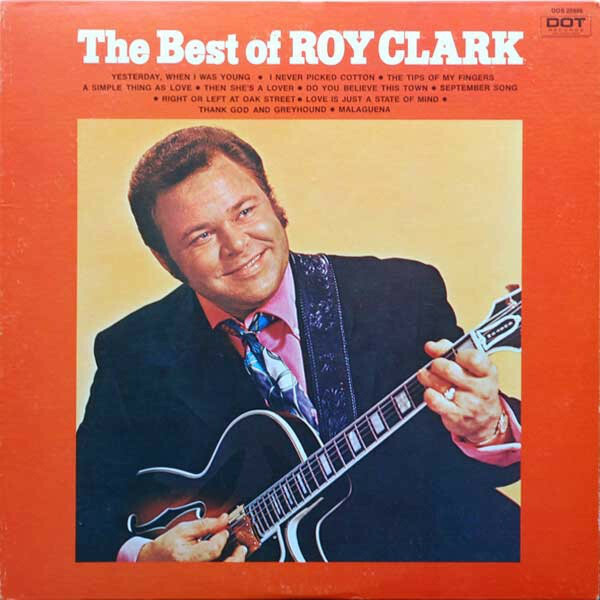 Clark is an entertainer, most of all, with an amiable personality and a telegenic presence.In the '70s, Roy Clark frequently guest-hosted for Johnny Carson on The Tonight Show and enjoyed a 30,000,000 viewership for "Hee Haw." 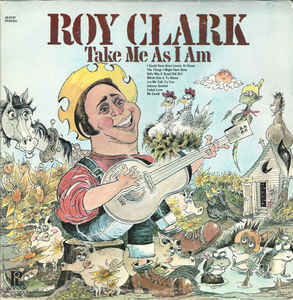 As both a guitarist and banjo player, Clark is a virtuoso. 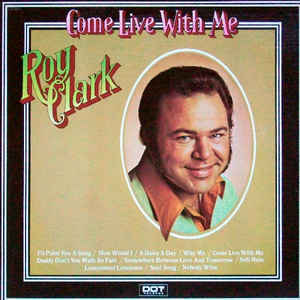 While he has had hit songs (e.g. 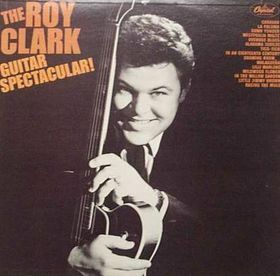 "Yesterday, When I was Young" and "Thank God and Greyhound"), his instrumental skill has had an enormous impact on succeeding generations of both bluegrass and country musicians.At the age of 14, Clark began playing banjo, guitar, and mandolin, and he won two National Banjo Championships by the age of 17. 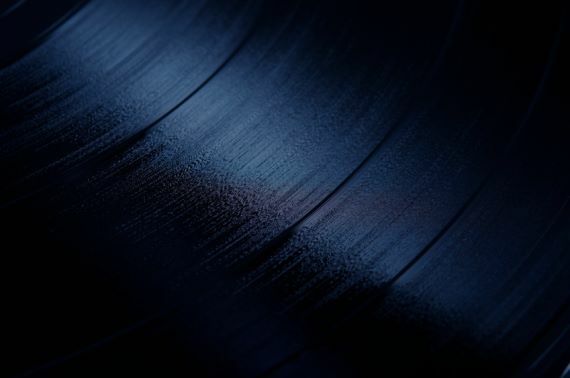 He was simultaneously pursuing a sporting career, first as a baseball player, and then as a boxer, before switching over to music full time. 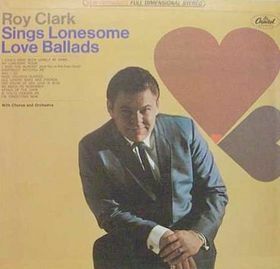 At the age of 17, he had his first appearance on the Grand Ole Opry.By 1955, he was a regular on Jimmy Dean's Washington, D.C. television program. 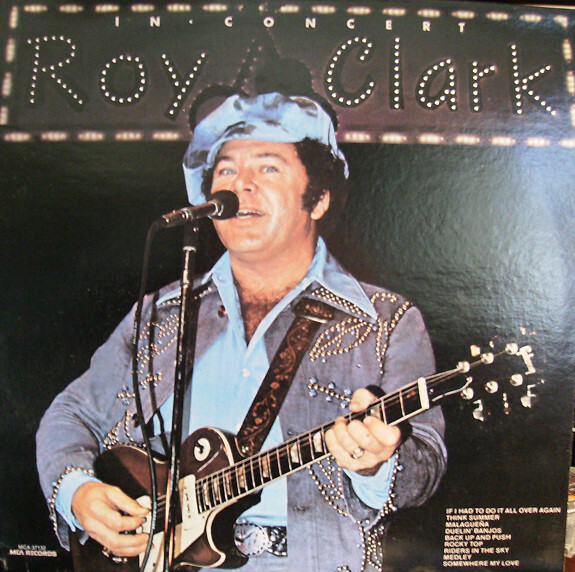 When Dean left the show, Clark took over. 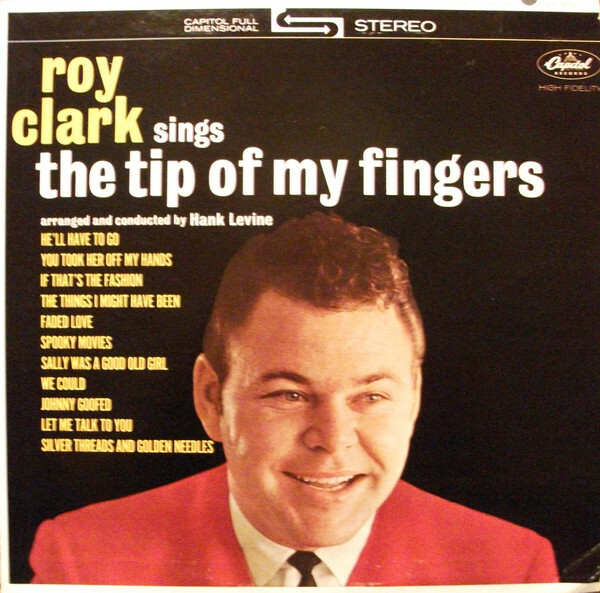 In 1960, Clark went out to Las Vegas. 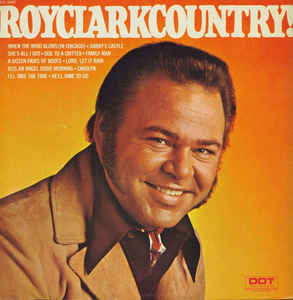 He was spotted by talent managers and invited to appear on The Tonight Show, and he also appeared on The Beverly Hillbillies as a recurring character. 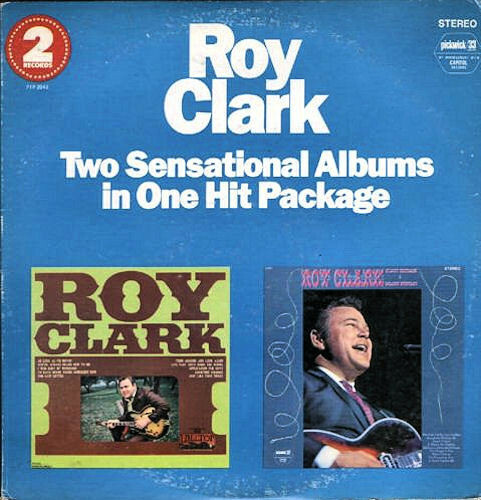 In 1963, Clark signed to Capitol Records and had three top 10 hits. 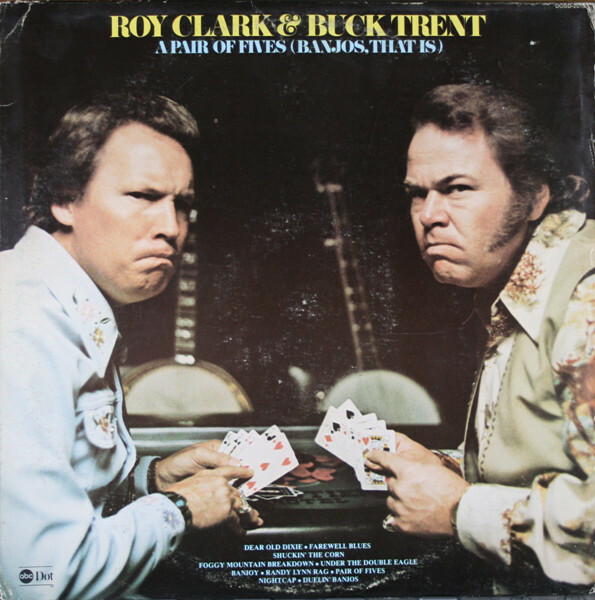 He switched labels to Dot Records and again had hits.In 1969, Clark and Buck Owens were the hosts of Hee Haw. 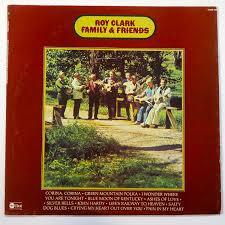 The show was dropped by CBS Television in 1971 but continued to run in syndication for twenty more years. 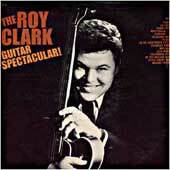 In recent years, he has performed predominantly at his own theater in Branson, Missouri.